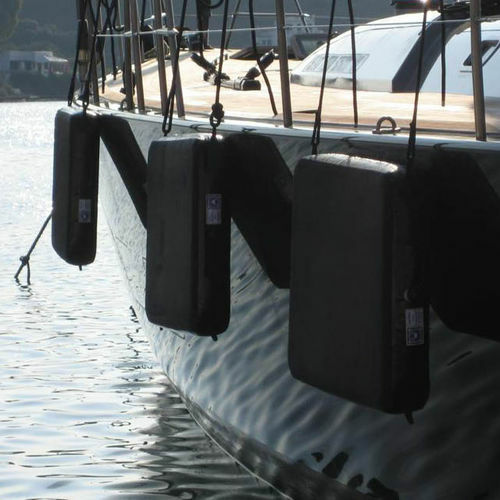 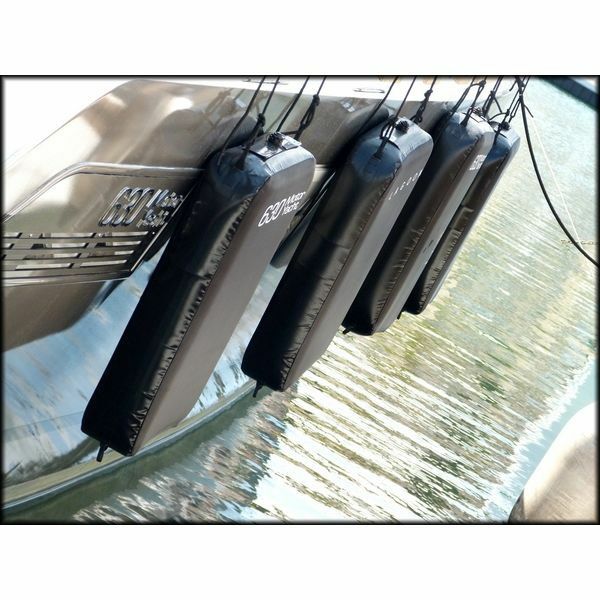 Strong and resistant, our flat inflatable fender gives a very high protection of your boat and are particulary needed in front of round obstacles (tubes). 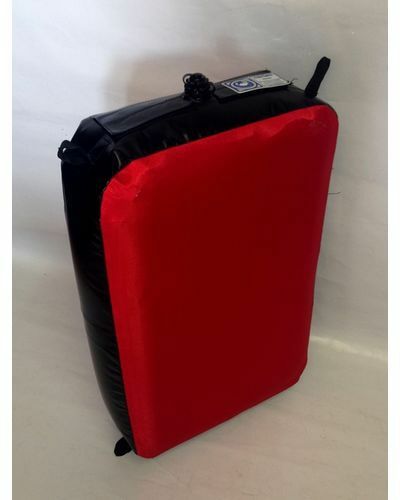 - Made of a bladder of 850 gr Pvc and a cordura or pvc cover. 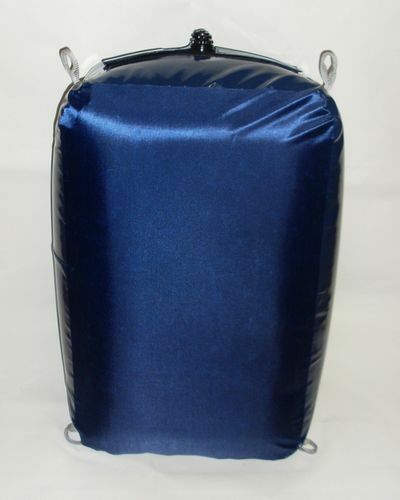 - Available in full range of colours. 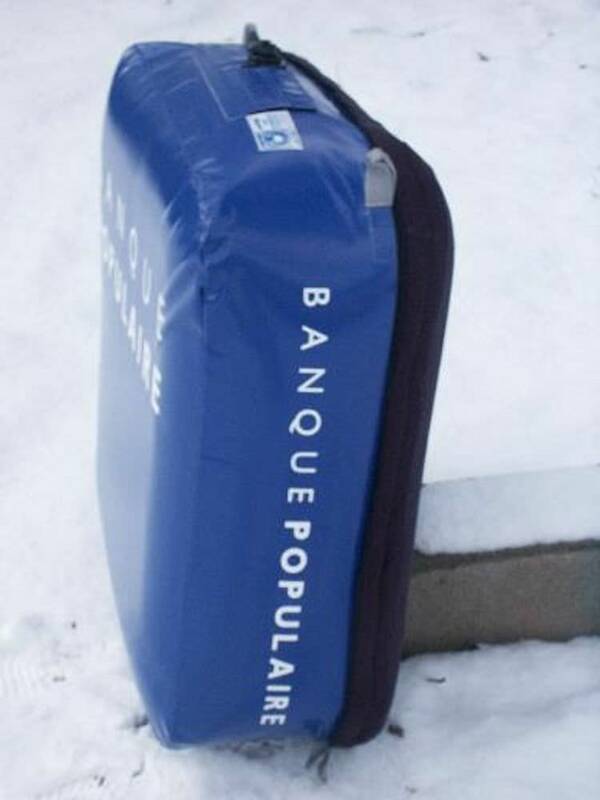 - Available in 20 and 30 cm width. - Colours available for the cover : white, yellow, pink, orange, red, grey, green, purple, blue roy, marine blue, brown, black.